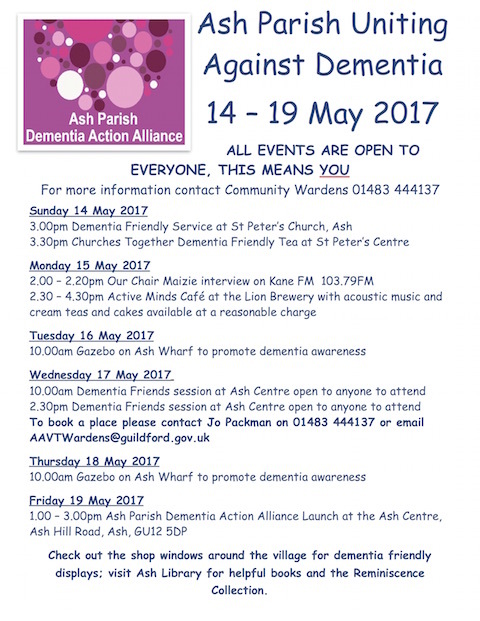 Ash Parish Council | Joining In! 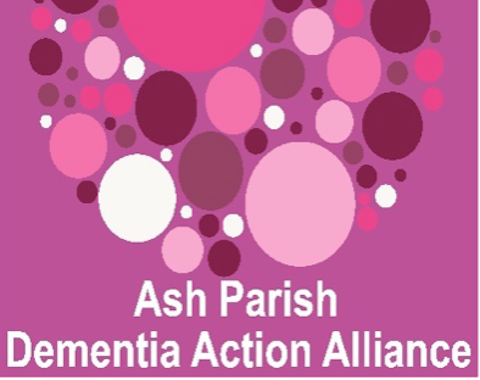 The Ash Parish Council website (see below for link) has been created to provide local information to the residents of Ash, Ash Vale and Ash Green, the three villages forming the parish of Ash, the largest parish in the borough of Guildford. The website contains, parish news, full details, including contact details of the parish council, parish, borough and county councillors, a “what’s on” page proving details of classes held at the Ash Centre, a very comprehensive diary of events for the future, as well as details including agendas and minutes of all of the parish council meetings. Special pages also provide details, including pictures of parish events including the annual fun day and Christmas Fantasia.